The Pittsburgh rapper was taken to hospital Monday afternoon. 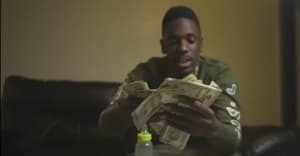 Jimmy Wopo has died following a shooting in his hometown of Pittsburgh, the rapper's manager confirmed on Facebook. Two others were reportedly taken to hospital from the Wylie Avenue and Chauncey Street intersection of Pittsburgh's Hill District. Wopo was 21. 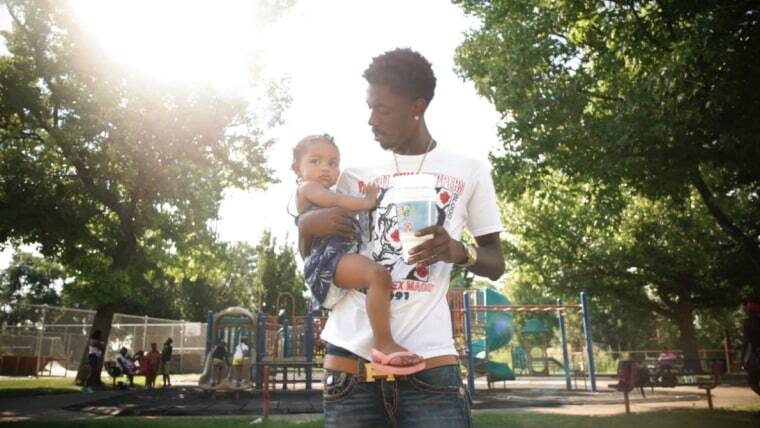 Wopo released his album Jordan Kobe last year, and spoke with The FADER about it. This is a breaking news story. This post will be updated with more information as it comes in.